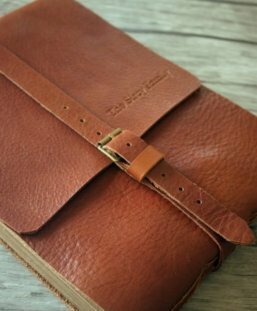 Personalized leather photo albums are perfect for those that want to show off their little ones and also their sense of style. 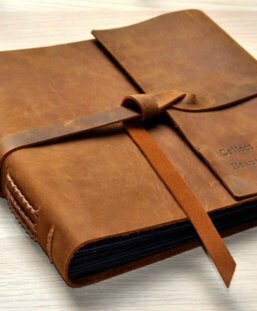 FlixGifts personalized leather photo albums are all made by genuine full grain leather, which is a perfect gift for wedding photo album book. 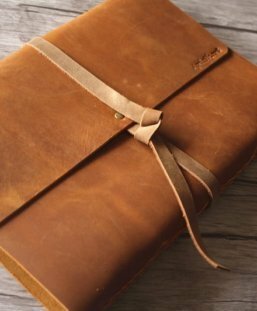 Our leather photo albums have 2 kinds of thick kraft paper for choice. Several kinds of paper size to meet your needs. We offer about 200-300 corner sticker for pasting photos. 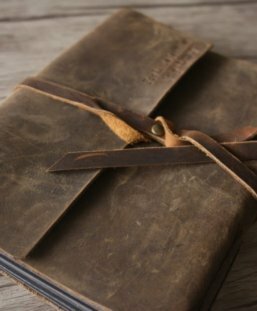 Great leather books to hold your most special memories – weddings, birthdays, graduation, 10th anniversary. 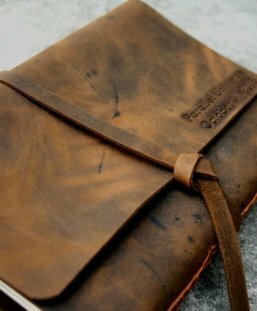 All the personalized leather book is made by HIGH QUALITY leather. It can use for guestbook or photo book. So you can use the it as a guestbook or use as a photo album . If you use this book as an album, you can use the photo corner stickers or glue to hold photo on the pages. 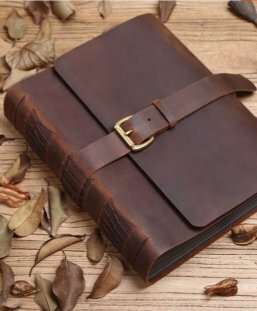 Preserve best memories forever with this sturdy rugged leather bound photo albums. They are FlixGifts studio most popular items, and we are so proud to offer it to you. 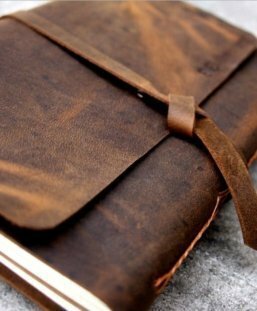 Imprint leather photo albums will help you to keep all of your family happy moments! 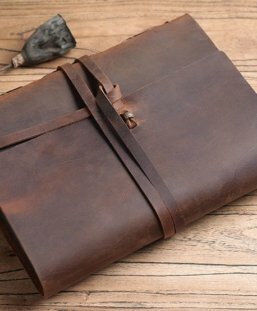 As a result, FlixGifts is sure to become a useful and a perfect leather gift! Every one just love this quality and unique album. 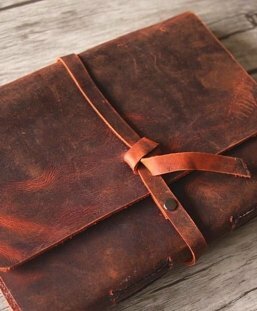 Also leather photo albums are your best friend for keep memories! The delightful leather photo collector will be the best gift for wedding, bridal shower, anniversary etc. Make sure that the photo albums will be the best gift as everyone love and appreciate our photos. 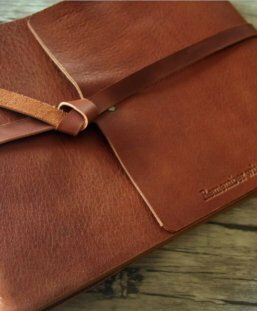 A useful and unique photo album featuring your company’s logo will extend your brand for years. Each one is handcrafted in FlixGifts flexible studio using traditional craft techniques. Till now, we have collaborated with several US and Europe companies. 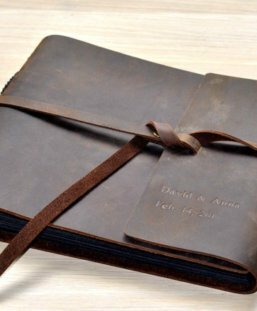 Handmade leather albums book by using acid-free scrapbook adhesive or double-sided tape. 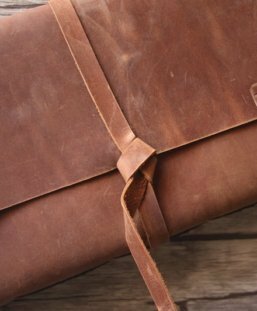 Overall Length:8″ by 6″ inch / 10″ by 8 ” inch / 12.3″ by 8.6 inch…. 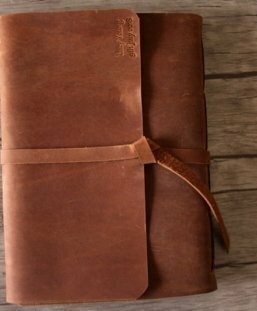 Pages: Anout 40 Sheets, 80 pages (counting both front and back side) of thick kraft paper. 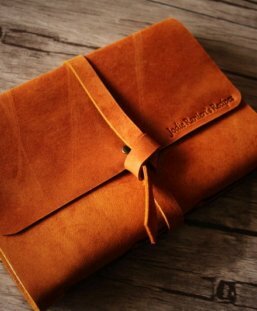 The pages of all FlixGifts leather photograph albums are of the premium quality. They are acid-free and PH balanced, hence your photos and images will not be harmed by damaging chemicals found in plastic covers and mat sleeves. 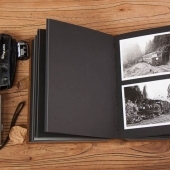 Each beautiful thick black or kraft page is treated with a fine acid-free strong tissue which gently protects the surface of your photos. 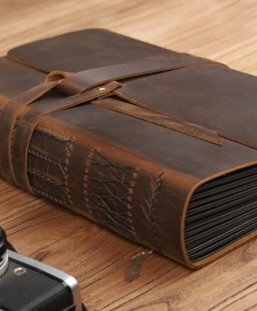 Leather photo albums with black pages are also available in most styles. Sticking in your photos is simple, easy and fun with flixgifts corner stickers. There are many methods you could use, an ordinary dry glue stick available from any stationer or traditional photo corners which we can supply. 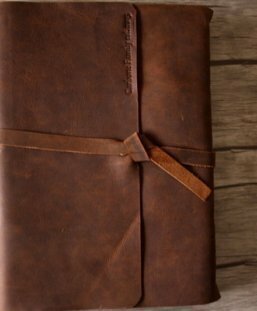 Handmade vintage leather photo albums made in FlixGifts studio at the 80’s pattern with 80 blank pages. There are slight footprint of time, memories on the edges. But this makes it even more valuable and original! Old, But never fade. We accept defective item return for exchange or get the full refund. All the return items must be same as the original including packaging, accessories. 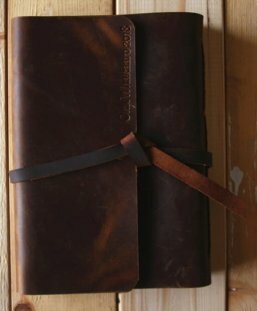 All the personalized leather photo albums with your names, logos. We have the right to reject the return. Not satisfy at this situation, please contact us to reach an agreement. Despite any conditions, BUYER should pay the return shipping fee. 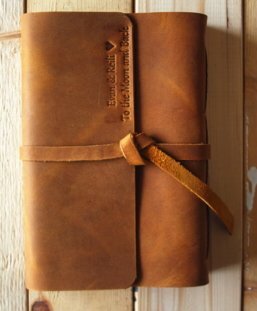 This is a new developed leather photo album, we offer about 200-300 corner sticker for pasting photos. 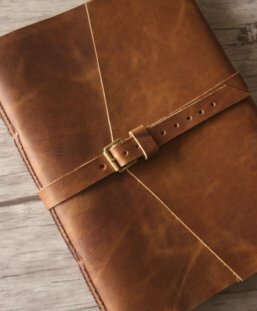 Premium Italian leather made “legend story” home photo album can be personalized with your names, unique words to someone is a great ideas for a baby gift. 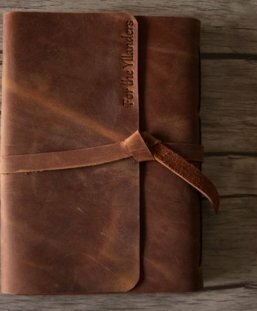 Premium distressed leather made Personalized picture photo book can be personalized with your names, unique words to someone is a great ideas for a Christmas gift.